Let us help you to turn your wedding ideas into a reality! 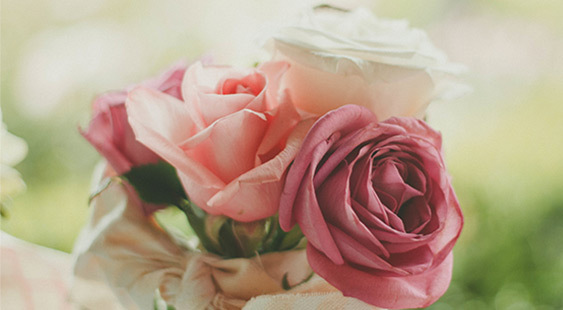 With our friendly support, and working closely with our brides, we tailor-make your ideas, giving individual care and attention to the smallest detail. We are able to turn your concepts into reality and create a magical, unique and special day that will be remembered for the rest of your life. 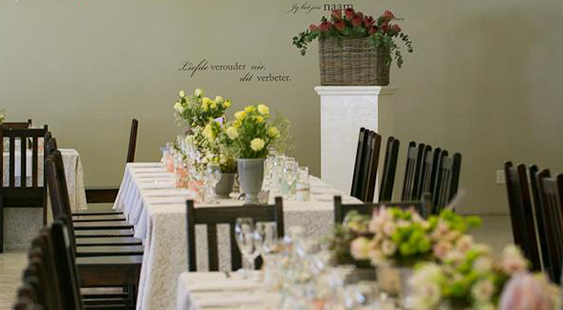 Whether hiring just a few pieces, or decorating the whole wedding venue, no job is too small or difficult for us. Let us take the stress from you and allow us to deliver and set-up the venue. We are experienced at developing a strong message and sensational atmosphere at any corporate event ensuring your company function is presented with quality and professionalism. Whether your company has a gala dinner, year-end function, golf day, special promotion or conference, we will take your brief and turn it into a stunning reality. Our experience in floral art and strong centre pieces will enhance any corporate event. 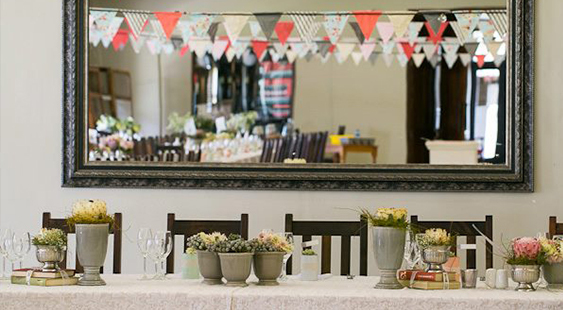 We love doing the décor for special parties, whether it be a 40th outdoor sun-downer, elegant 50th birthday celebration, memorable anniversary or quirky baby shower, we have it sorted! Our innovative and creative ideas will turn your party into a fabulous function that will be remembered for years. Being a one-stop shop, not only can you hire your party needs, but we can help you with festive helium balloons for instant impact, floral centre pieces to bring style to the tables, fairy lights for atmosphere as well as draping for backdrops or covering unsightly areas. If you require cover to an outside event, we have gorgeous Stretch tents, which we will assemble on your site giving the extra ambiance to a memorable party. Whether you are planning a corporate event, wedding or special function, we are able to offer you an extensive range of hiring equipment including tables, chairs, table linen and a fantastic range of décor to create a fabulous function. No event is too small for us. Why not pop into our shop to see our ranges for yourself? Our friendly staff will assist you to fine tune all your requirements. By avoiding expensive florist charges, we will create and deliver all your flowers requirements ensuring they coordinate with your colours and theme. Whatever your colour scheme we can match helium balloons to bring festivity to your event. We stock a wide range of colours to suit your colour palette and can deliver to your location on request. Our team has extensive experience in transforming your venue into an elegant masterpiece. Whether it’s roof-to-floor draping, bridal table backdrop or ceiling sails, we’ve got you covered. 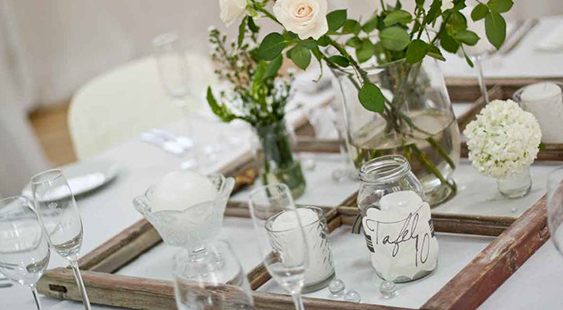 Why waste money on candles that burn away when you can hire ours for a fraction of the cost? All our candles are made in house and we offer a variety of sizes to suit your needs. We will take the stress out of your event by delivering all your requirements to the site, setting up the decor and doing beautiful centre pieces. Our team is experienced at putting together gorgeous displays, by using creative and innovative ideas with our hired stock items.